Gordon MacRae and Shirley Jones star in this cherished Rodgers & Hammerstein® classic set in a beautiful seaside village. 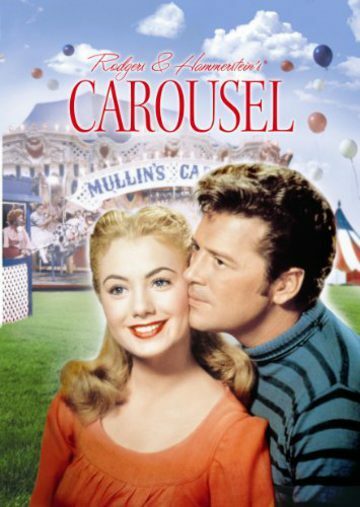 After tragedy strikes, Billy Bigelow (MacRae), a smooth-talking carny man, makes his way to Heaven, then back to his wife (Shirley Jones) and daughter for one day of love, solace and redemption, in one of the most unique and powerfully uplifting musicals ever written. Don’t miss this incredible opportunity to see the classic film on the big screen!